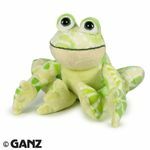 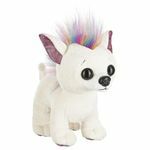 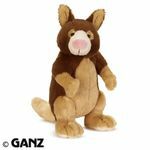 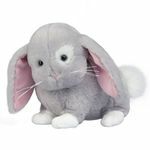 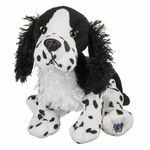 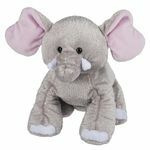 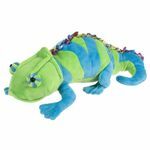 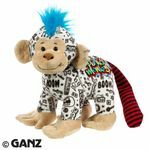 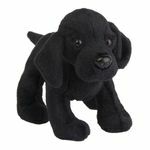 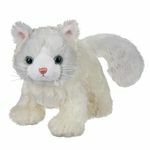 Ganz Webkinz are plush pets that kids love and adore. 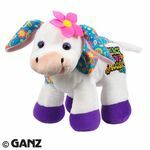 Each Webkinz plush comes with a Secret Code. 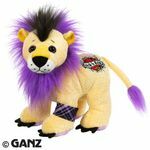 With the Secret Code, you can enter Webkinz World where you can adopt your new pet, care for your virtual pet, answer trivia, earn KinzCash, and play games. 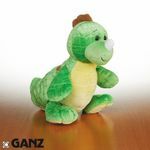 Ganz introduces New Webkinz once a month.